Giant Shoulders began with Monk. I loved his music and wanted both to understand what I loved and to explore how to relate to the music as a singer. 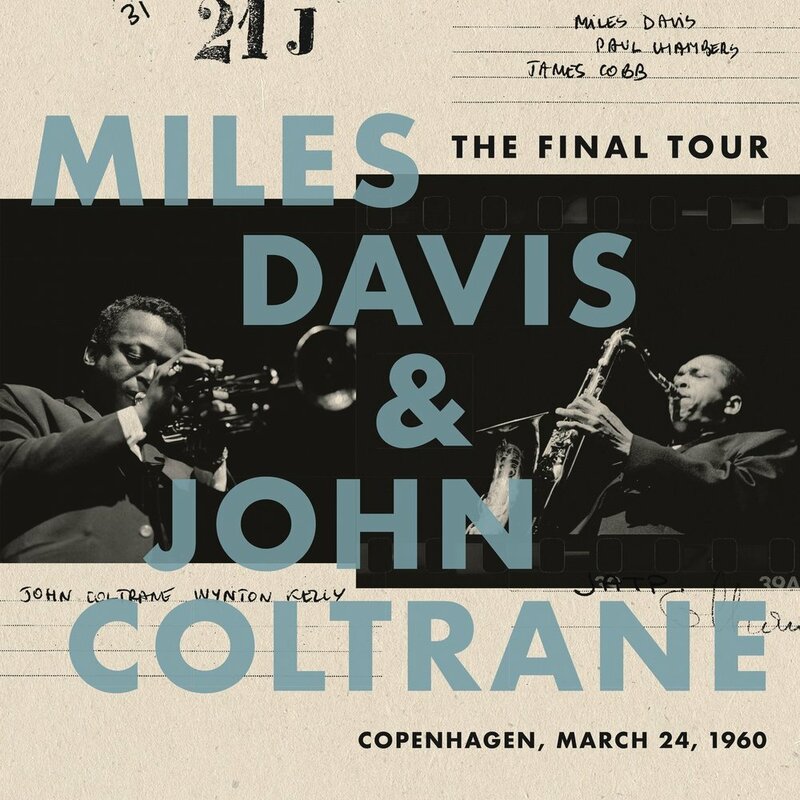 I wanted to understand the architecture of the music, and where it was situated in the history of jazz, how he heard and transformed blues and standards, and then carried those ideas into his own compositions. I looked at the relationship between him and his musical contemporaries, the collaborations and musical conversations. And I read biographies about Monk’s life. As I read and studied, I realized that many people viewed Monk as difficult and unapproachable. Some of the music is very abstract, but I was struck by the simplicity, humor and beauty of many of the songs, both those he wrote and how he interpreted standards. So, my goal became, in part, to communicate those aspects of the music to an audience that might have a preconceptions. From all that came “Monk-O-Sphere.” Everyone had a great time — the musicians and the audience. And it succeeded. 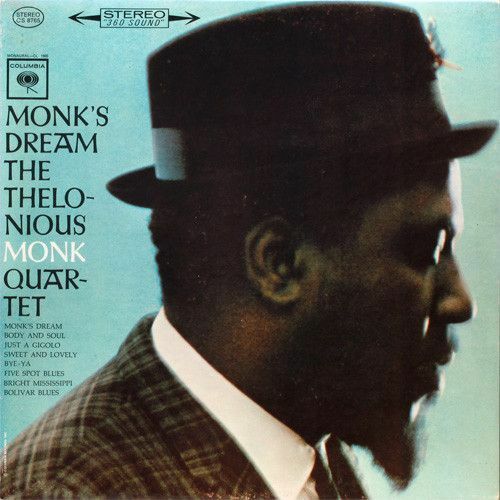 People who didn’t usually listen to Monk became interested in him. Some of them fell in love, too. Next was “And the Word Was Mingus.” A surprising number of tunes by Monk and Mingus have lyrics that were written after the original instrumental tune. 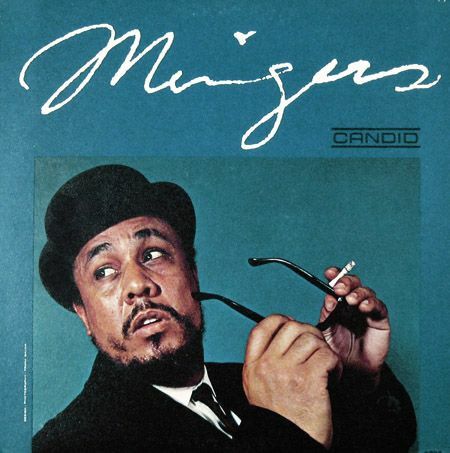 Mingus himself wrote lyrics to some of his songs. Jon Hendricks, of Lambert, Hendricks and Ross, wrote lyrics to tens of song, not just to the basic melody but also to instrumental solos. For me and perhaps for some in the audience, lyrics make it easier to hear the line of the melody. Usually, I work on the shows for four or five months, so the musicians begin to feel like roommates. Some are easier roommates than others. I wrote lyrics to one of Monk’s tunes for Monk-O-Sphere but most of the tunes in the show already had them. The Saint and Sinner Man was different - a lot of the songs needed lyrics. It’s an exciting process. I hope in the not too distant future to write completely new lyrics to a body of work — a series of fifteen Monk tunes, for example — to create a jazz opera. Of course, it’s important to stay flexible, so other projects may come to the fore. There’s just so much wonderful music. You never know what’s going to surprise you as you go along this path.